A new blog is collecting accounts of sexual harassment at the European Parliament, whether they be inappropriate comments, touching or sexual assaults. An advisory committee has also put new measures in place. 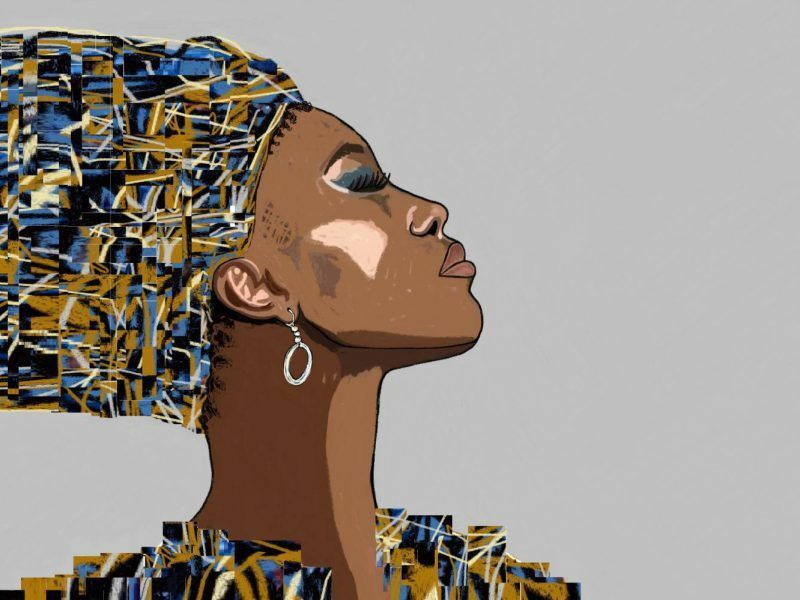 EURATIV France’s media partner Ouest-France reports. 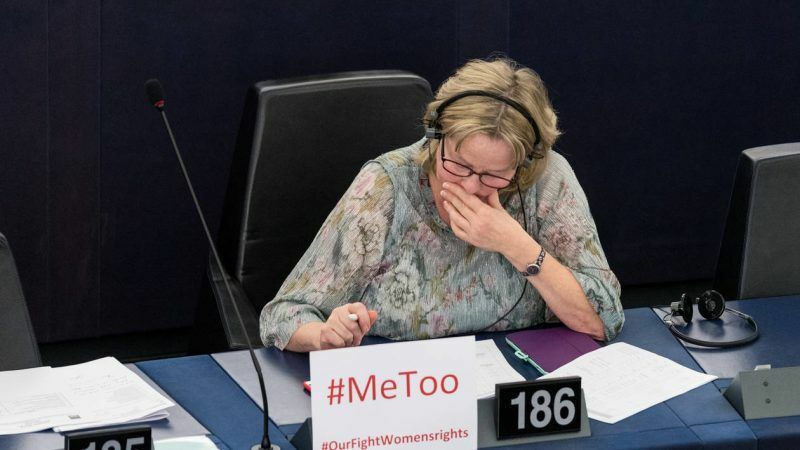 The MeTooEP blog – a combination of the #MeToo hashtag, which emerged from the Harvey Weinstein scandal, and the European Parliament – was launched on Tuesday morning (https://metooep.com/). Five accounts were put online, including the following: “I received an email once at two in the morning from a political advisor working at the European Parliament […] included a series of pictures of me taken at work without my consent, or knowledge”. During the afternoon, six other stories of harassment were published. The launch of the blog, which guarantees the confidentiality of accounts. “People can speak freely,” said Jeanne Ponté, who initiated the “educational” blog. “The European Parliament is an enormous structure. Who should you contact and who should you talk to? We explain the steps,” she said. Pointé, a parliamentary assistant for Édouard Martin (Alliance of Socialists and Democrats), was the first to put the issue of sexual harassment on the table in October 2017. Since 2014, the European Parliament has received around 15 complaints about both sexual and psychological harassment. Two of these led to convictions. “You can’t say that we haven’t done anything,” believed MEP Élisabeth Morin-Chartier (right, EPP), who is a quaestor and is therefore responsible for staff. In the committee of six members, there will be two assistants rather than only one. Victims will be better protected. They will keep their salaries and work away from their harasser, if the crime has been proven. “An externally commissioned audit with a doctor and a law specialist will be submitted in November,” Morin-Chartier said. This is also what the Spanish MEP Marina Albiol Guzmán pointed out. On Wednesday, she stepped down as spokesperson of the radical left group. In her resignation letter, Albiol Guzmán criticised the lack of action by her own group, which is allegedly affected by several harassment cases. When contacted, she refused to make any further comment.